Alaya Dedaun Kuta is proud to announce that Mr Nanang Eko Prasetyo, Chief Engineer of Alaya Dedaun was recently appointed a K3 expert in the field of electricity by the Indonesian Ministry of Manpower. 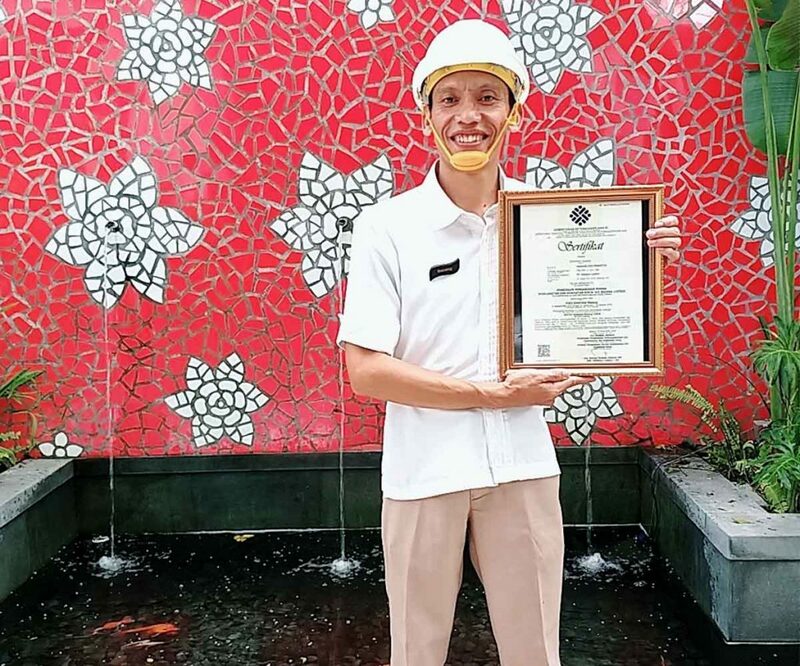 Born in Malang, East Java, Nanang first joined Alaya Dedaun Kuta in 2001 and he has worked tirelessly in the area of maintenance to support daily operations at the resort and other ventures under the Alaya corporate banner. With the appointment of Mr. Nanang as a K3 Expert in the field of electricity, he is now obliged to help oversee the implementation of work safety and health laws and regulations in the electricity sector, monitor, examine, test, analyze, evaluate and provide requirements and guidance in the field of electricity in the workplace in accordance to his certification. As a hands-on manager, Mr. Nanang sees his role not only as a leader but also as a motivator and he enjoys a close relationship with his entire team. 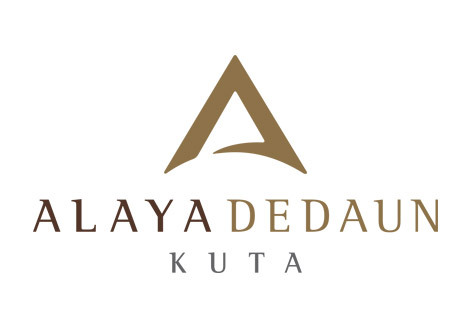 He willingly shares his wealth of knowledge with other employees in an effort to improve services and facilities for the convenience of all guests choosing to stay at Alaya Dedaun Kuta.